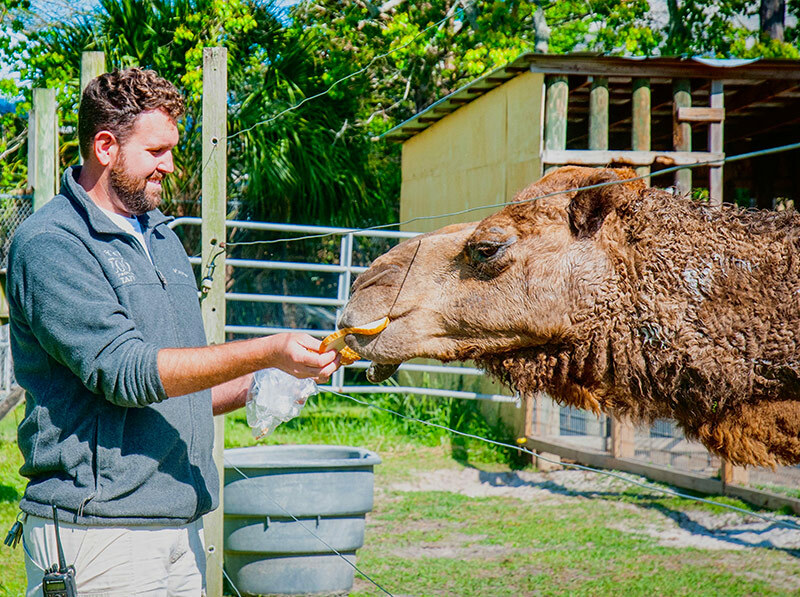 Are you interested in a job at the Alabama Gulf Coast Zoo? Do you have what it takes to work at the "#1 Zoo in Alabama" as voted by the 'Best of Bama' Reader's Poll? We offer a variety of seasonal, part-time and full-time employment positions, everything from groundskeeping and maintenance to retail and zookeeping, and we want the "Best" people to join our team. 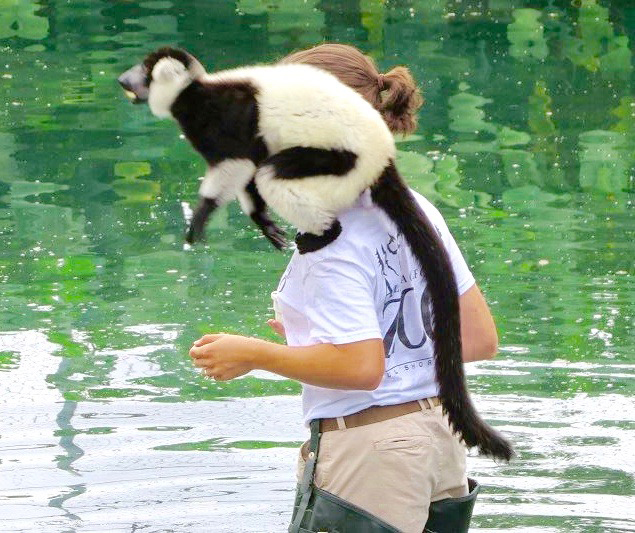 If you are a passionate animal-lover, a dedicated hard worker, and seek the unique opportunity to become a part of a professional family devoted to our mission, we invite you to look over our current job listings. 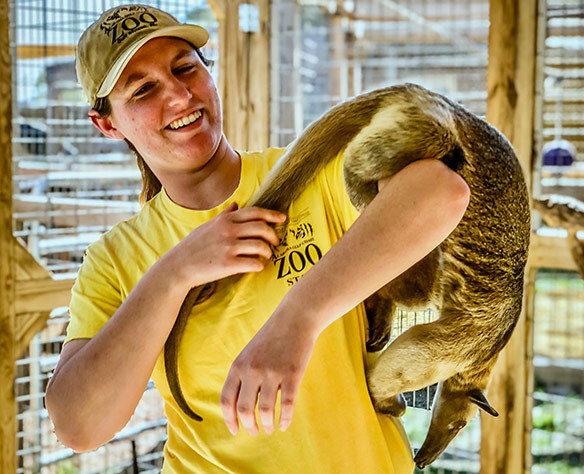 To apply for a position, please download the application and email it to: jobs@alabamagulfcoastzoo.org or pick up an application in our gift shop and apply in person. 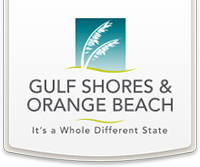 The Alabama Gulf Coast Zoo is an Equal Opportunity Employer that complies with all State and Federal health and safety laws. We e-verify all applications. Hours for this position are 7:30 AM - 4:30 PM five days a week (including at least one weekend day each week, and holidays), but candidates must be willing to be flexible with scheduling. Download Application or pickup in the gift shop and may be submitted in person, by fax to 251-967-3358, or by email to michelle@algulfcoastzoo.org.